Traditional style with the elegance of wing-back seating, this reclining chair combines the best in comfort with the most classic of styles. 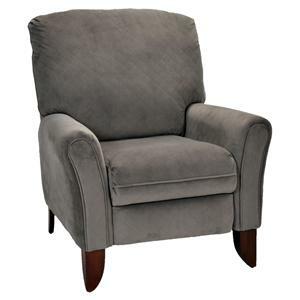 Whether you are in search of a chair to occupy your relaxed evenings or you merely would like a stylish accent for your home, this upholstered recliner will meet your needs. 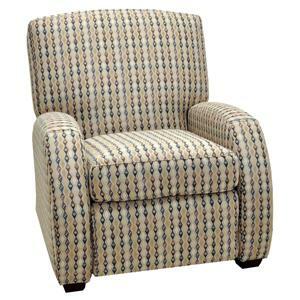 Traditional rolled arms meet with cabriole legs while smooth upholstered cushions provide soft padded comfort. 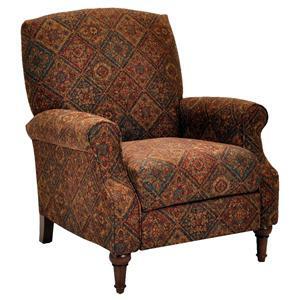 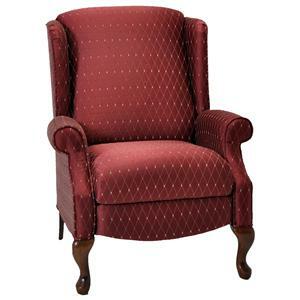 Complete with welt cord trim for a classic tailored look, this decorative chair complements traditional and cottage decors. 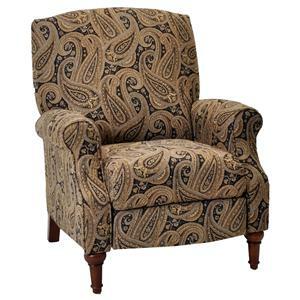 The High and Low Leg Recliners Sophie Traditional Styled Wing Recliner with Cabriole Legs by Franklin is available in the area from FMG - Local Home Furnishing. 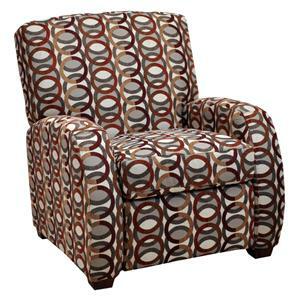 Accent your home with the stunning beauty of high and low leg recliners. 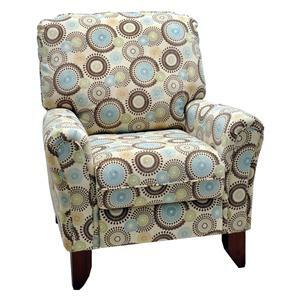 Designed to look like chairs with the comfort of recliners, each piece in this reclining chair collection features its own style with padded seat cushions and decorative details. 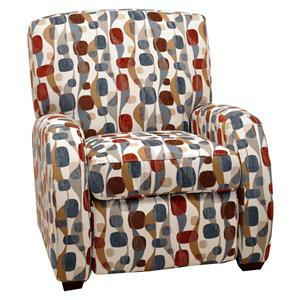 Place these chairs in your living room, family room, den or entertainment space for a decorative accent the whole family can enjoy. 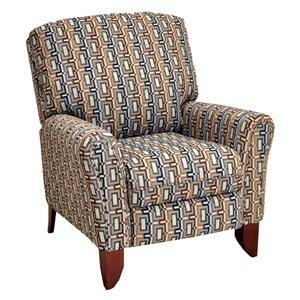 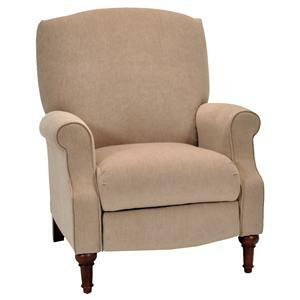 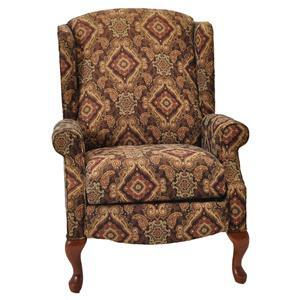 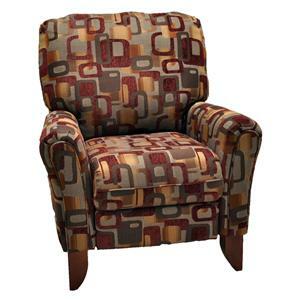 The High and Low Leg Recliners collection is a great option if you are looking for Traditional furniture in the area. 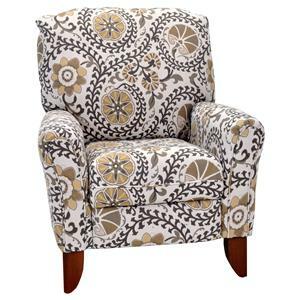 Fabric Options Available in Upholstery Options Shown. 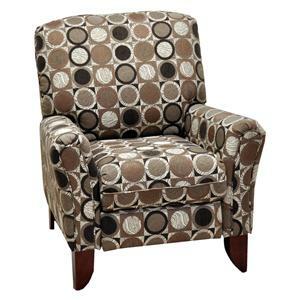 Some Items may be Available in Additional Upholstery Options Through Special Order Methods. 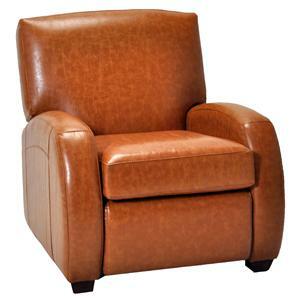 Leather, fabrics and vinyl carefully selected for wearability, seam strength, beauty and comfort. 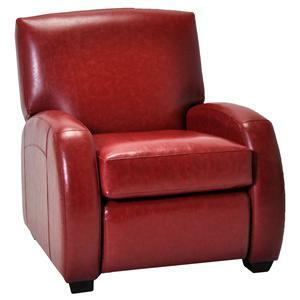 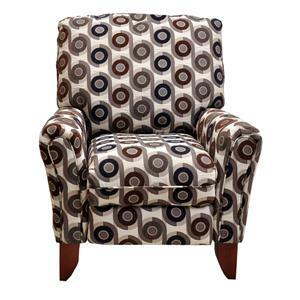 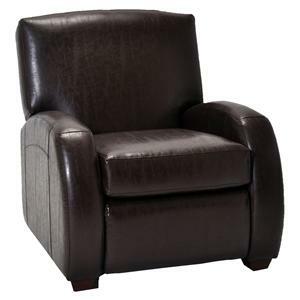 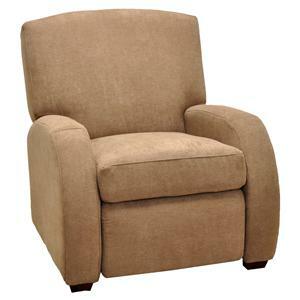 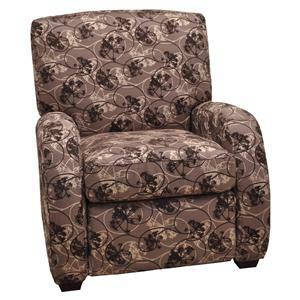 Browse other items in the High and Low Leg Recliners collection from FMG - Local Home Furnishing in the area.